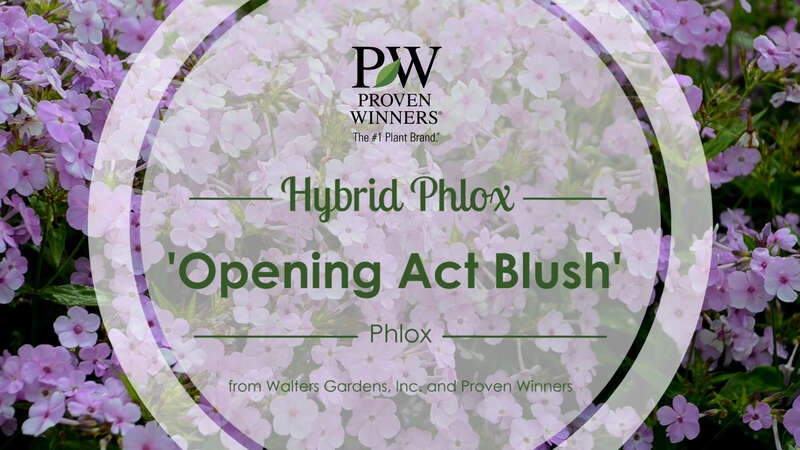 Phlox 'Opening Act Blush' PP27462 CPBRAF | Walters Gardens, Inc. 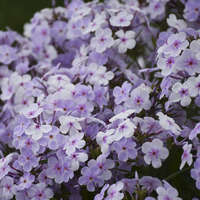 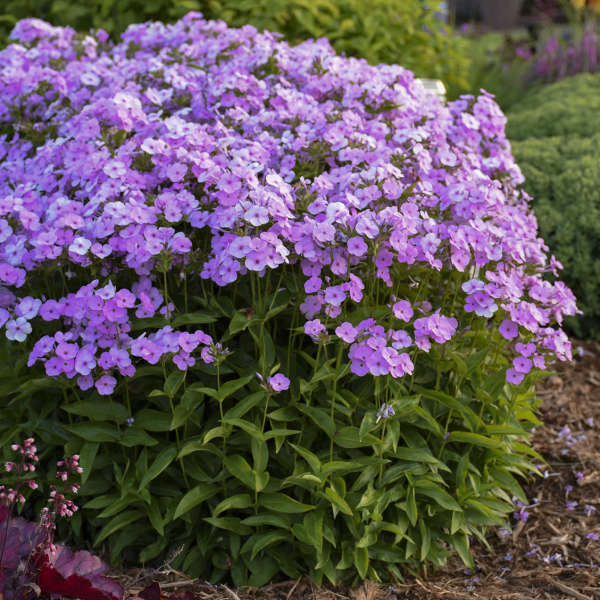 Tall Garden Phlox are a mainstay in the midsummer sun garden, and this new hybrid Phlox will bloom even earlier, starting in early summer. 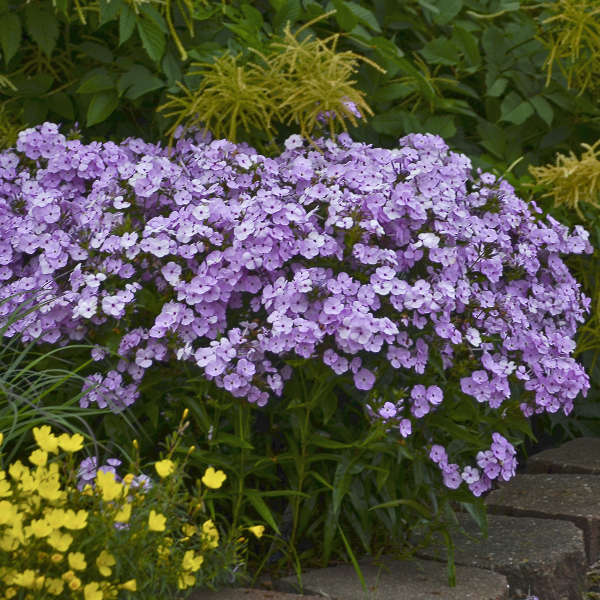 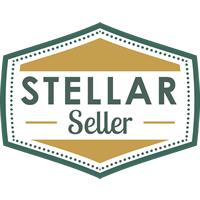 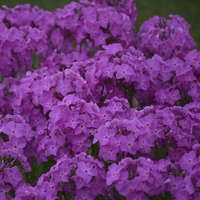 It boasts a long season of color in addition to being early blooming, with lovely light lavender pink flowers typically appearing from early summer well into midsummer, with some sporadic rebloom into early fall. 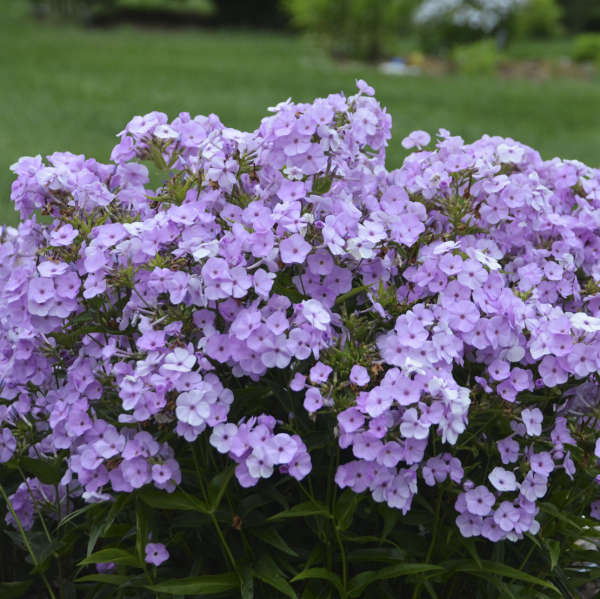 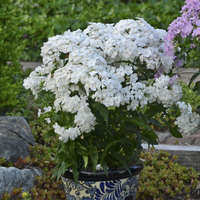 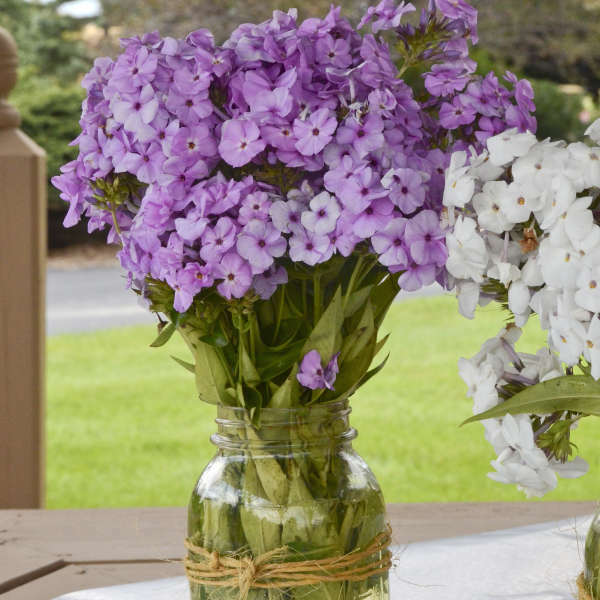 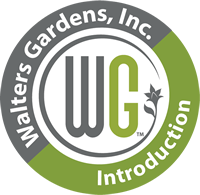 The dark green, glossy foliage is mildew and disease resistant, an improvement on older varieties of Phlox that don’t hold up as well in the heat and humidity of summer. 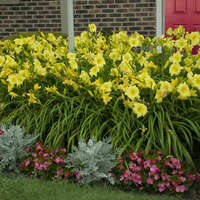 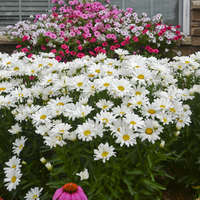 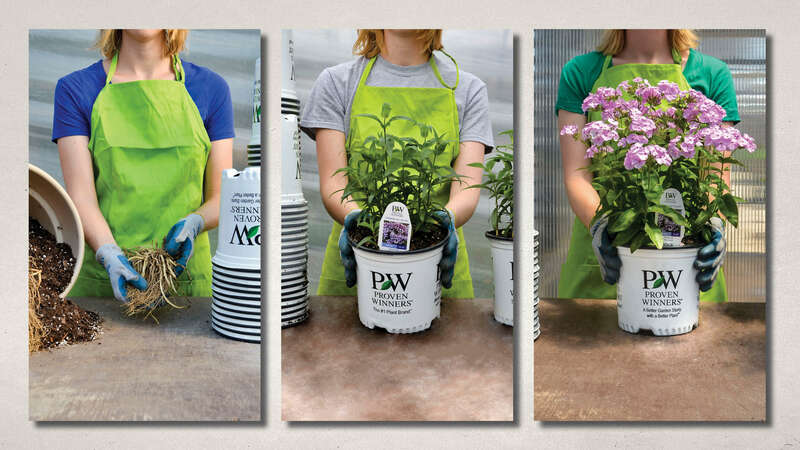 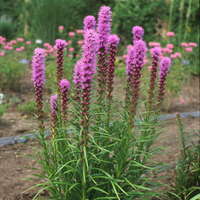 Plant these in an area with good air circulation and plenty of sunshine.